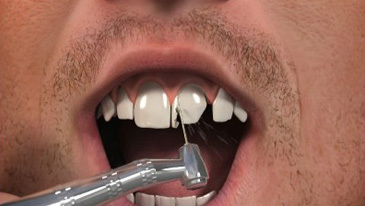 1An impression is taken of the tooth that needs restoring. 2A crown is made in the dental laboratory to fit the tooth precisely and match the neighbouring teeth. 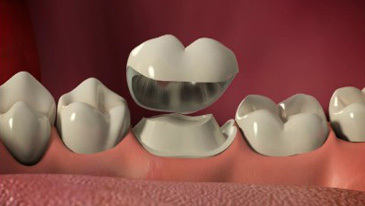 3The tooth is then prepared and the crown fitted securely on top.